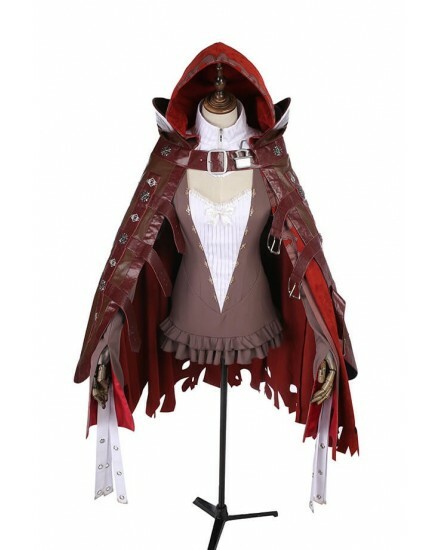 SINoAliceRed Riding Hood Crusher Cosplay Costume is custom made, no extra charge! 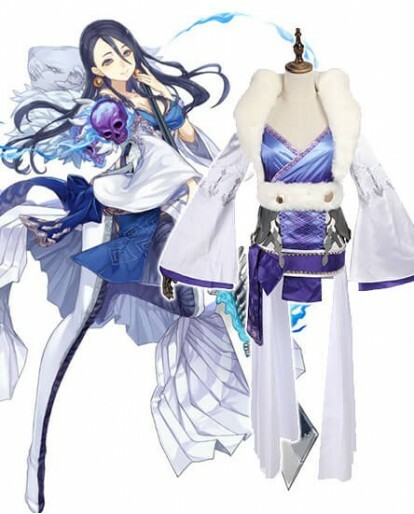 Reliable and professional Xcoos offer finest quality and other related cosplay accessories in reasonable price. 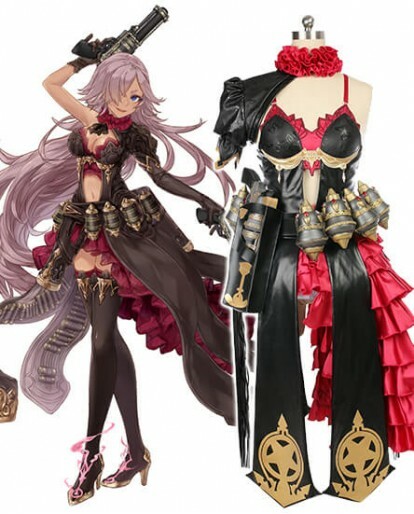 Fast shipping for Black Friday. 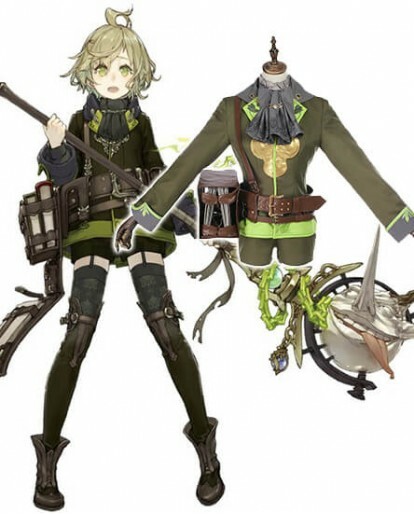 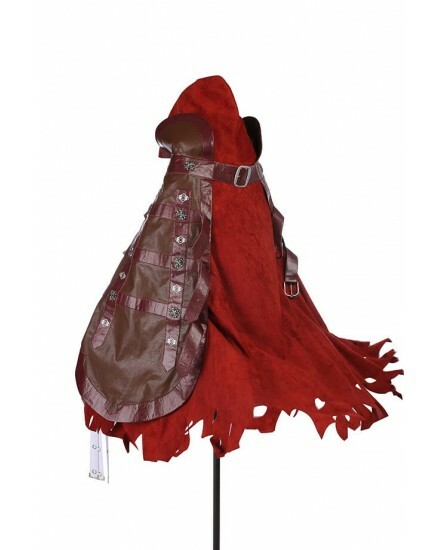 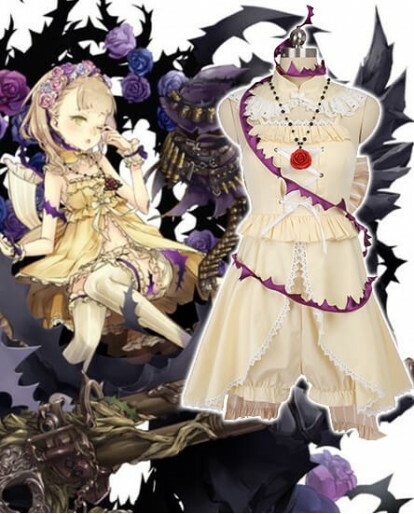 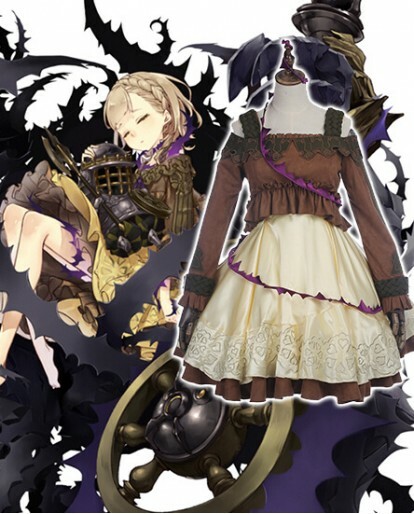 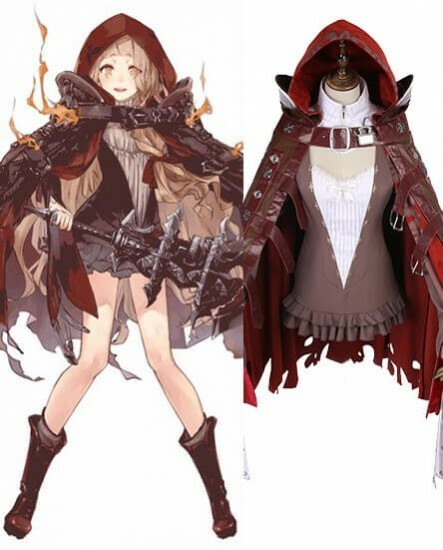 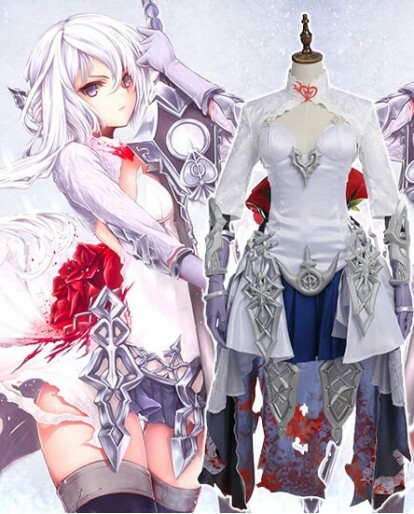 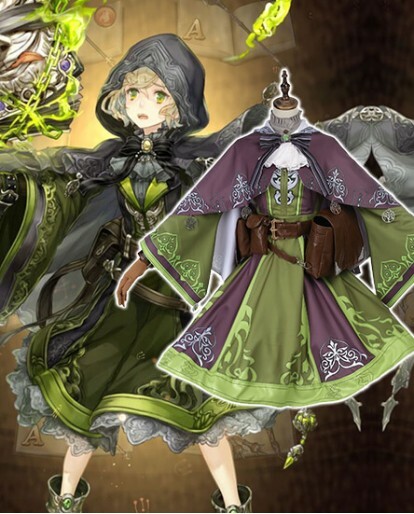 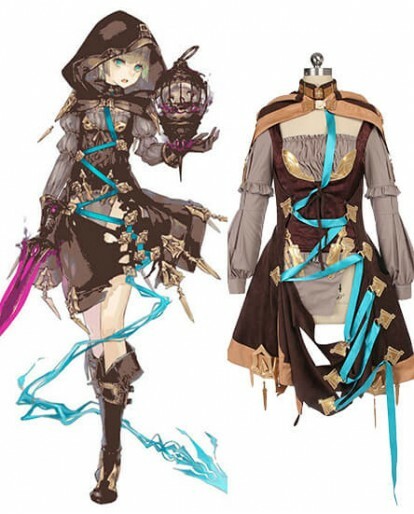 SINoAliceRed Riding Hood Crusher Cosplay Costume. 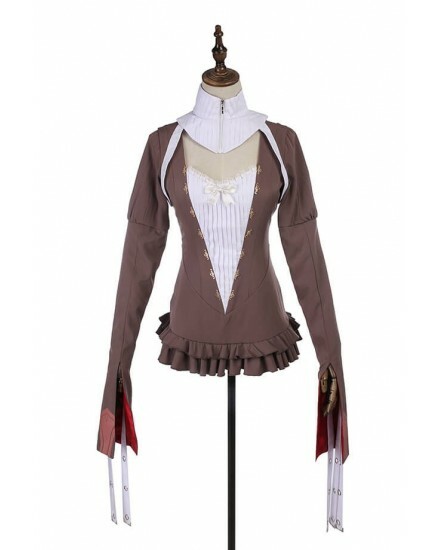 Reliable and professional Xcoos offer finest quality and other related cosplay accessories in reasonable price. 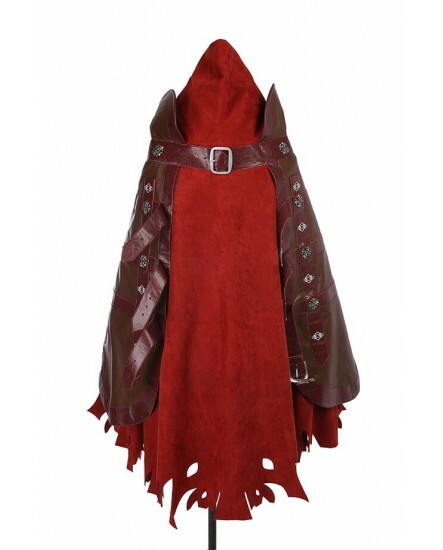 Fast shipping for Black Friday. 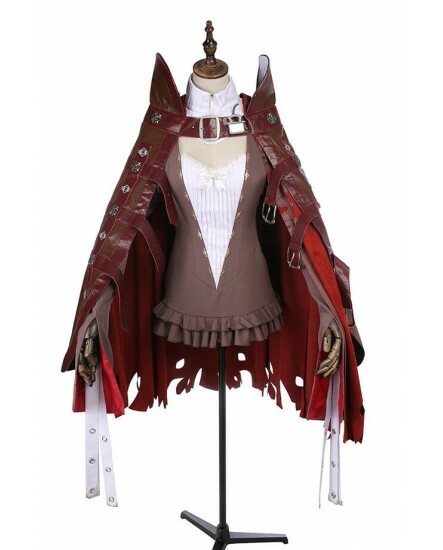 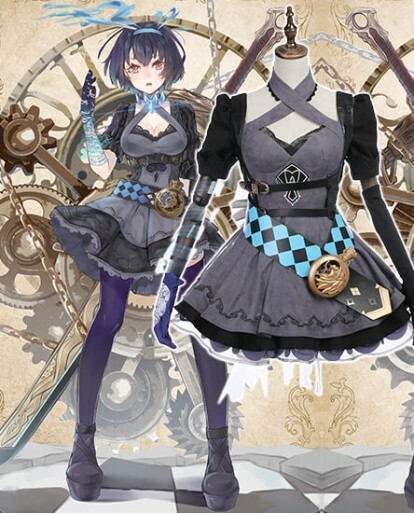 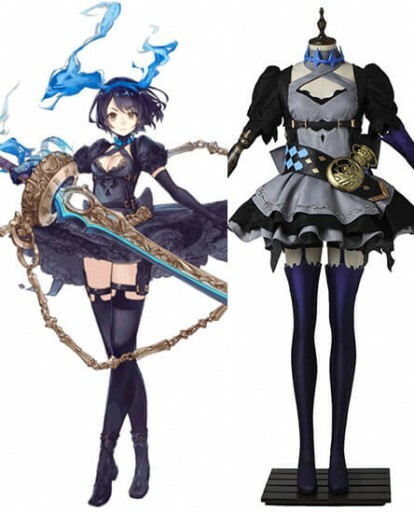 And we can hand made this smart costume according to your personal measurements, so that it can fits you just well. 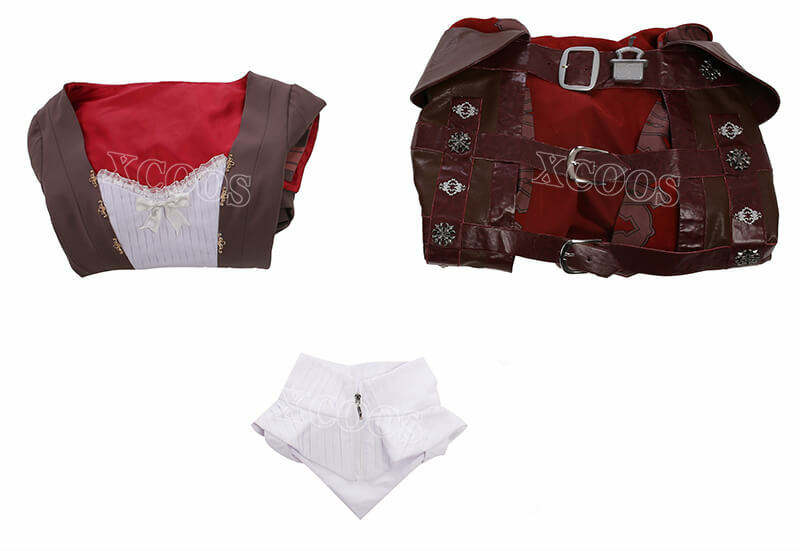 XCOOS.COM aims to offer 100% satisfaction to all the customers, so we provide full refund or exchange/costume alternation for defective items, missing items, or items significantly different from our description.